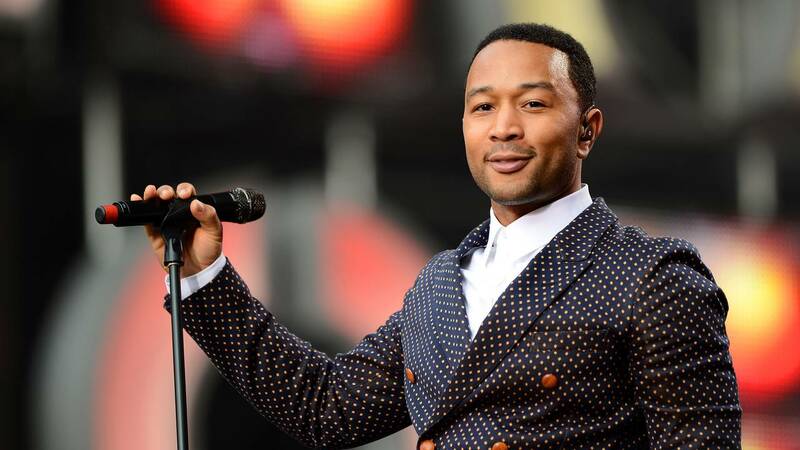 (CNN) - John Legend is one step closer to achieving EGOT. Legend scored his first Emmy nomination Thursday morning for his role in NBC's "Jesus Christ Superstar Live In Concert." Can 'Game of Thrones' regain Emmy throne after winter vacation? Legend will compete against Antonio Banderas ("Genius: Picasso"), Darren Criss ("The Assassination of Gianni Versace: American Crime Story"), Benedict Cumberbatch ("Patrick Melrose"), Jeff Daniels ("The Looming Tower"), and Jesse Plemons ("Black Mirror") in the category. If Legend wins, he will join an elite club of performers who have all won the entertainment industry's four major awards -- the Emmy, Grammy, Oscar, and Tony. Whoopi Goldberg, Rita Moreno, and Mel Brooks are among those who have accomplished this. Legend started his road to EGOT in 2006 when he won his first three Grammy Awards. He's won 10 to date. He also won an Oscar in 2015 for best original song ("Glory") and a Tony last year for his work as a co-producer on "Jitney"
"Being a part of Jesus Christ Superstar was one of my favorite experiences in my career. Such a wonderful show, such a wonderful team," Legend said in a statement Thursday. "I couldn't be more proud of what we all did together and I'm so grateful for the opportunity to do this." Legend's wife Chrissy Teigen shared her excitement for her husband -- and her sadness over her diminishing award shelf space. "If he wins, he will complete his EGOT and my spike tv award will probably be moved," she wrote. "But it's ok I AM SO PROUD!"